Mister Science Fair.com | Attack of the Zombie Burgers — A Video Science Fair Tutorial! 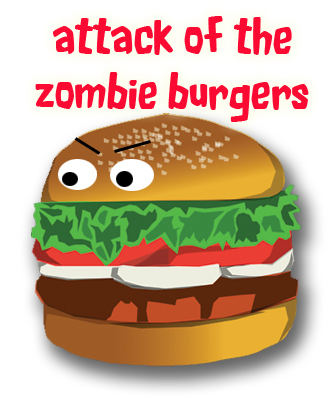 Attack of the Zombie Burgers — A Video Science Fair Tutorial! Are you entering an upper elementary school or middle school science fair? If so, then you need to watch this entire video series! 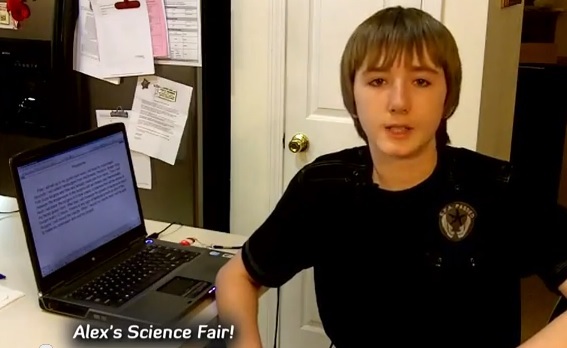 Alex, a 7th grader from Florida, takes you on a journey through his entire science fair project, from idea to science fair. Alex heard that there are known cases of real “Zombie Burgers” — fast food burgers which are filled with so much preservatives, that they somehow stayed ‘alive’ well beyond the time they should have been long gone. There’s even a case of a person who has kept a fast food burger for over 12 years out in the open, and there’s no sign of mold or decay after all that time. Alex’s hypothesis is that if you leave out fresh burger meat, ground and cooked at home, then it should be more perishable (able to get moldy, decompose faster). That’s because it is more natural and not full of chemicals. Believe it or not, the fact that it’s more perishable means that it’s fresher meat and actually healthier to eat. Alex wants to prove to people that even if they want to eat burgers (which usually aren’t considered a healthy food), they should try to avoid fast food and eat natural meat, to have the healthiest burgers possible. Join Alex on his science fair adventure, and see his progress, posted on Youtube, for MisterScienceFair.com, in regular installments! ZOMBIE BURGERS SCIENCE FAIR VLOG TUTORIAL! Video 1 – Coming up with a science fair project idea & making the hypothesis … zombie burgers!!!! 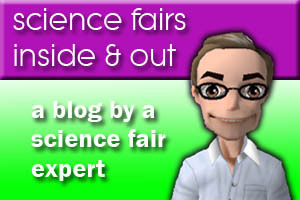 Video 6 – Making the science fair presentation boards & entering the fair – finally! All of the above material is Copyright, 2012 & 2013, MisterScienceFair. All Rights Reserved. May be used only within classrooms or in-person for educational purposes, played from its original source, unedited, in entirety. If you would like to license or use these materials for more extensive purposes. please contact us via the links above and below – thank you!